The Tookany/Tacony-Frankford Watershed Partnership (TTF), along with the Olney Culture Lab, is launching our first ever Tacony Creek Park Photo Contest, made possible by the Joseph Robert Foundation. Who can enter: Professional and amateur photographers of all ages are encouraged to participate! Current and former TTF Watershed Partnership staff are not eligible to win. 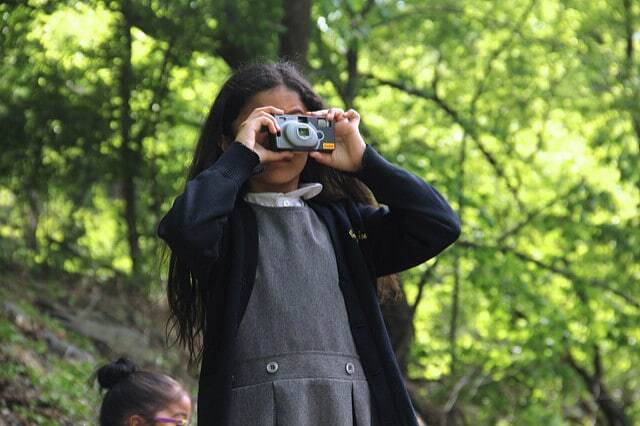 All photos must have been taken by you within Philadelphia’s Tacony Creek Park, and must be submitted by April 15, 2019. However, photos can be recent or from the past. We welcome your creativity and point-of-view on Tacony Creek Park! There will be two categories in this photography contest: an Adult category and Youth category (18 years old and under). Each category will have a first place and a second place winner. Winning entries, along with other notable submissions, will also be published in TTF’s first-ever 12-month calendar in 2020. All winners will be invited to TTF’s Watershed Milestones Award Ceremony & Reception on Wednesday May 15, 2019 where winning photos will be on display. Five photo entries are allowed per person; however, any individual can only have one winning entry. We accept images taken by digital, phone, or film cameras, as long as they follow the requirements above. Title each photo file. Name them “Untitled #1”, “Untitled #2” etc., if you do not have titles. Under each title, please share a short description of when and where you took the photo. Tacony Creek Park exists in several Philadelphia neighborhoods, so tell us what neighborhood/section of the park you were in. For instance, “Juniata Park section” or “Olney section” etc.